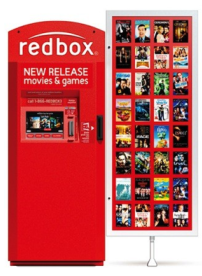 Savvy Spending: Redbox: Free rental codes with text! Redbox: Free rental codes with text! You can text the codes TECHSTUFF and STUFF to 727272 to receive a code valid for a game rental, DVD,or Blu-ray rental valid at a Redbox kiosk, redbox.com or on the app! Your unique promo codes are good through April 15th and are valid for one-time use.